Reading is a skill that comes with age and practice. Typically, most children learn to read on their own in some capacity sometime between kindergarten and second grade. 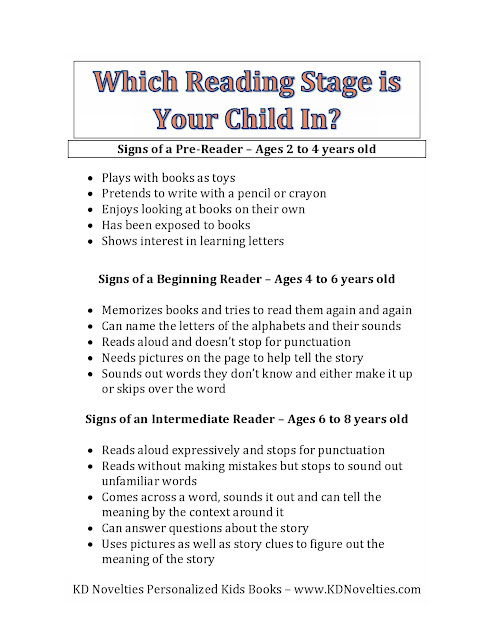 Some kids do take longer than others, and some children may have learning disabilities that can affect when and how well they read, but no matter what, there are several things that you can do to get kids jumpstarted when it comes to reading. Just because babies and toddlers cannot read yet does not mean that you shouldn’t buy them books! Buying books can be incredibly beneficial to children and will help acquaint them with the book itself as an object with some importance in the world around them. This is why it is important to have books around from the time that children are first born. Baby books are designed to entice children with bright, colorful and engaging pictures and consist of pages constructed of thick cardboard materials that are meant to be played around with and explored. Having your baby look at the images in these books, flip through and even chew on the pages will do a lot for your child when it comes to getting them familiar with books in the first place. Reading to your child helps, too. You can even start doing so when they are still in the womb. The act of looking through a book, reading aloud and relaying a story will help familiarize children with storytelling and can help bolster their communication skills, too. Kids learn by example and will not only develop an interest in books when you read to them but they can develop key speaking and enunciation skills from hearing you read aloud as well. Playing games helps too! Kids love learning games and teaching children their letters can help acquaint them with the very letters that they will later see form words. Sound out letters and have your children repeat after you. Ask them to point out letters everywhere, whether it is in a book you are reading or on the box of their breakfast cereal. Once they get their letters down, you can begin playing and quizzing them by sounding out sequential letters and even words! Familiarizing your children with letters, words and books is a great way to get them ready for school. Once they are in a place where learning is their goal, they will be able to learn to read and grasp concepts much more easily, especially since they are already familiar with the building blocks that they need. KD Novelties provides personalized kids books for all ages. Get your little one their very own special book made just for them, either as an infant, pre-reader through intermediate reading level. Each book is sure to bring memories to last a lifetime.